Australian funds manager Impact Investment Group (IIG) has committed to fund the construction and operation of a new 19MW solar farm in Victoria's Swan Hill. The Melbourne-based Liberman family-backed funds manager is targeting a $1 billion investment in solar infrastructure by 2020. 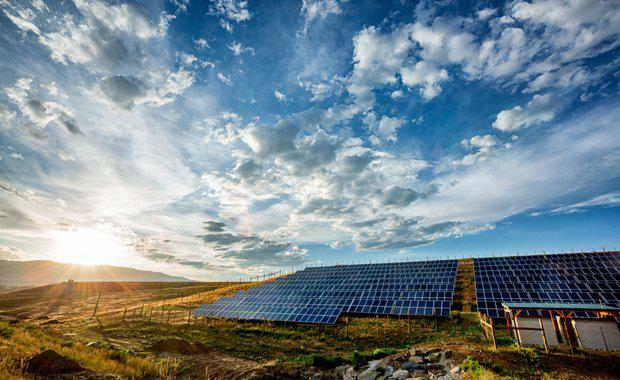 This project will be the company’s largest investment in a single solar farm, and is expected to be one of the highest capacity solar farms in Victoria on completion. The Swan Hill Solar Farm is expected to produce 37,700 MWh in its first year of operation, enough to power the equivalent of approximately 6,300 Australian homes. Over its 25-year expected lifetime, the solar farm will avoid approximately 1 million tonnes of carbon emissions and save approximately 14,300 Australians from pollution related diseases, according to modelling by IIG. It will have more than 50,000 solar panels operating on a single axis tracking system. IIG CEO Chris Lock said many sophisticated investors recognise that the world is shifting to renewable power such as wind and solar. "It is great to be a prominent part of this new wave of construction and investment in Victoria's solar energy economy," he said. The project has a total expected cost of approximately $32 million and to directly create 60 jobs during construction, and the same number again through indirect employment in the supply chain and through managing Australia’s transition towards renewable energy. Regional Victoria is set to experience a boom in the development of renewable energy generation, with more than eleven large-scale solar farms currently committed or proposed for the state. Swan Hill Rural City Council Mayor Cr Les McPhee said north-west Victoria was primed to be a centre for clean energy generation. Australian Solar Group was named the developer of the project, while RCR Tomlinson Ltd was awarded the engineering, procurement, construction and maintenance contract. Project construction is expected to commence in late August 2017.